Allure Clinique: Eyebrows…Waxing, Tinting & Threading! I am back with another post about the amazing treatments available at Allure Clinique. 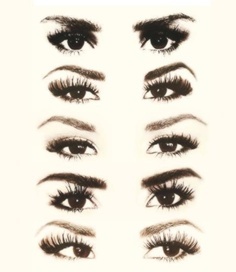 This post is completely dedicated to BROWS! Firstly, I think brows are so important and it is more important to get them right! If they are not done properly it could ruin your whole look. I am terrible when it comes to my own brows as I leave them for so long and loose the shape, which usually makes it harder for me to get my desired shape back. This is where Allure Clinique comes in as recently I have had my eyebrows both threaded and tinted because they were soo bad! They were gappy, uneven and I absolutely hated them! When I used to fill them in I had to create a more thicker brow which made them too thick for my face.When I had them done I loved them as I could really see the difference of how it suited my face and I loved the shape! 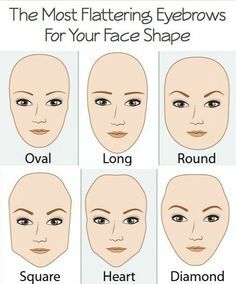 Compared to where I would usually go, Allure Clinique did not tell me what shape I should have my brows or what would suit me best. Instead they took into consideration how I wanted my brows to look and discussed the options of what I could do to them. Allure Cliniques shaping of brows is unique to each individual, they believe that taking the frame of individuals face into consideration is so important when getting the ideal style along with the correct length and colour. Allure are very passionate about brows as they believe brows build character and definition and I agree with them! 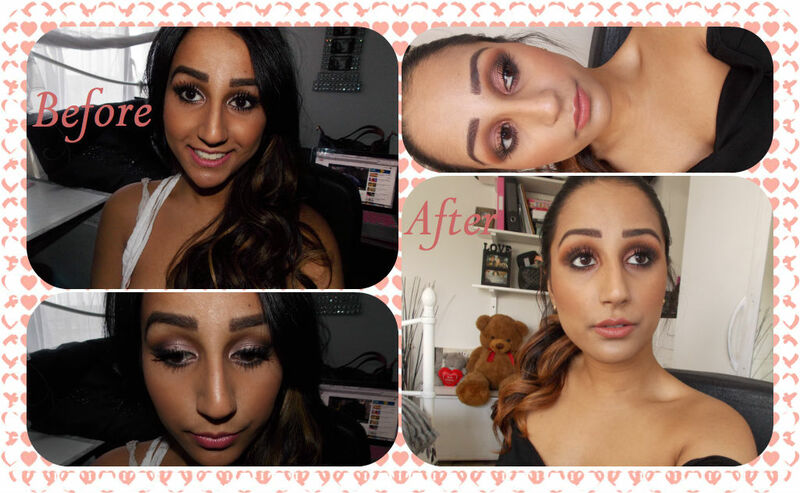 To show you ladies the difference Allure has made for me here is a before and after of my brows……….. Since having my eyebrows styled by Allure they have now gained thickness, which suits my face frame. I still love a full defined brow, however now I can tell the difference of before and after. Allure shape brows by either waxing (using PhD wax) or though the art of threading. PhD waxing is a procedure used for hair removal. Heated wax is applied to a hairy area on the legs, face, or other parts of the body, and when it completely dries, it is pulled off along with the unsightly hair. Although this is the same procedure used in many spas and salons, a PhD waxing is a bit different. The abbreviated PhD means that this type of waxing is professional, hygienic and disposable. It can eliminate the chances of infections associated with waxing. When PhD waxing is done, the wax comes out of a tube. These tubes are completely sealed, so that no germs can contaminate the wax. An applicator is placed onto the tube and used to spread on the wax. Each applicator is disposable and they are thrown away after every application. Applicators come in many sizes and shapes to make hair removal easier even in hard to reach places. The way threading works is by using a cotton thread that is pulled along unwanted hair in a twisting motion, which traps hair in a mini lasso, and lifts hair right out of the follicle. This usually lasts for around two weeks maybe longer, depending on individuals hair growth. Before Allure Shaped my brows I had them tinted, which helped fill in the gaps and gave my brows clear definition one threaded. Whilst doing the tint Allure made sure that the right colour was used on my brows, this is was soo important because if the tint colour wasn’t matched to my hair colour it would of completely gave me the wrong look! Believe me that would have not been attractive….Moving on…….. In my eyes Allure have completely revamped my eyebrows and I am in love with them! Before I used to leave them for so long then they lost their shape, which lead to me making my brows uneven or a shape that I didn’t like. Also a few years ago it resulted to me over plucking my eyebrows and lazied this was a disaster! I almost had none left! This is why Allure believe tweezers need to be banned! As people like myself (a few years ago) get addicted to over plucking which results in uneven or sparse shaped brows. Now everyone experiences this from time to time and it is not something to be embarrassed about as it is so easy to fix. 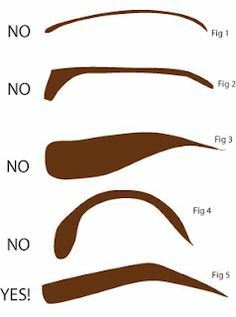 For example here is a guide to what brows should and shouldn’t look like…..
What do you think ladies, am I right? Do eyebrows need to come before your makeup? I think it does! Like or comment below to let me know what you thought of this post! !